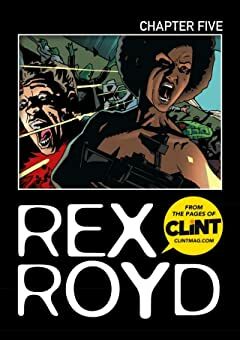 Bursting out of the pages of Mark Millar's CLiNT magazine! 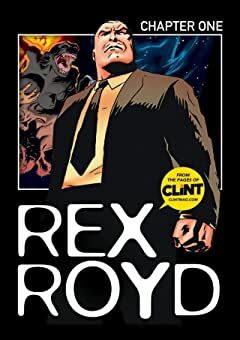 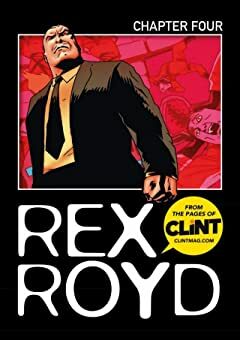 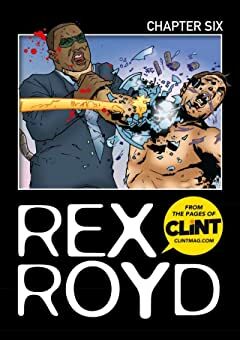 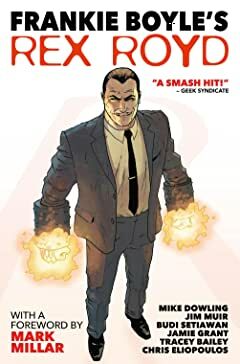 Meet Rex Royd, the 'Renaissance Man of Madness' and CEO of Rexcorp, the company that owns everything, and does anything. 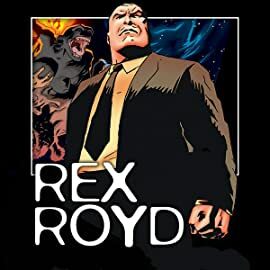 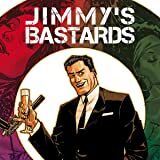 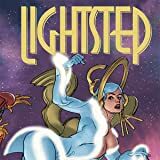 He's a suave super-scientist and keen businessman in a world rife with costumed metahumans... and a desire to reshape the world in his own, better image. 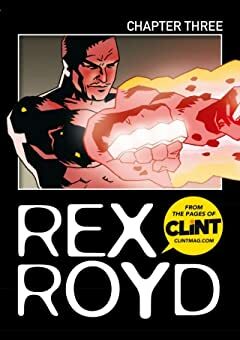 He's also Eath's antibody against the diseased superheroism of the alien Proteoman... not that he knows it yet. 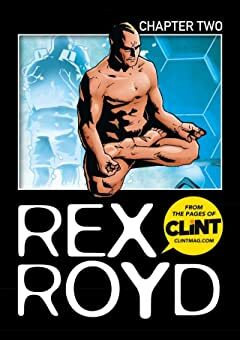 Joined by his comrade in arms, Alan Black, and the mysterious Eve, Rex pushes the boundaries of reality, morality, decency and good taste.